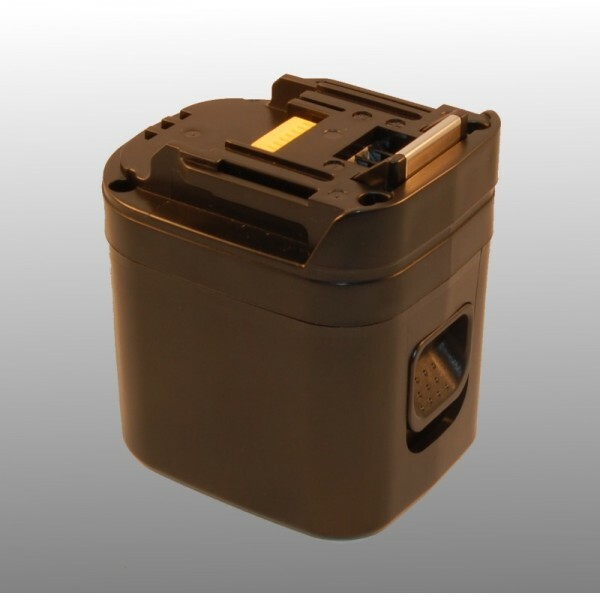 Especially for heavy work is done with this battery 3.3Ah cells. This battery is extra long. 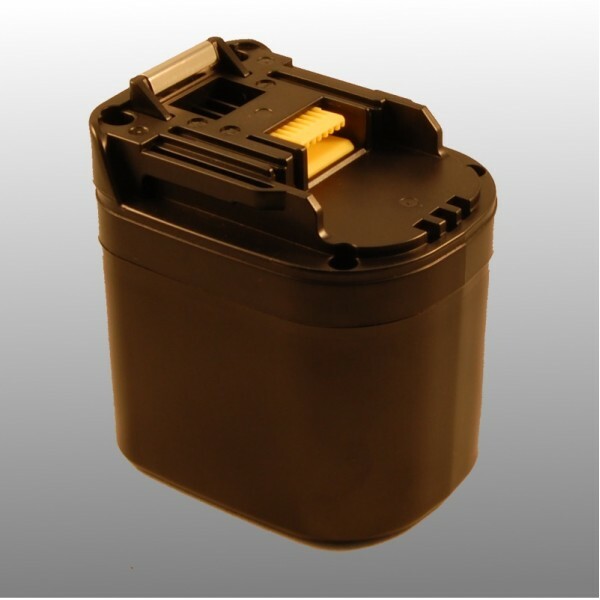 Attention at cheap prices especially on the capacity (Ah) of the battery. The amount of the capacitance value is the determining factor.